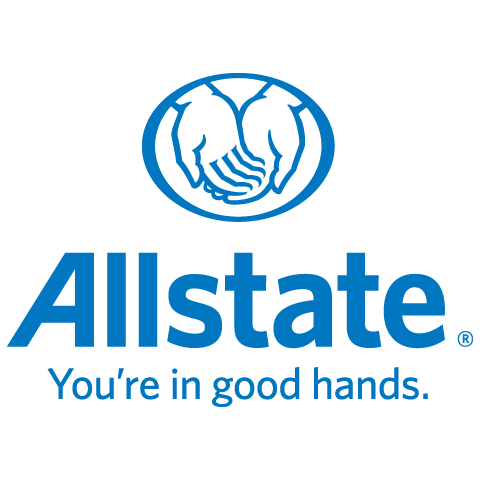 I’m Kimberly Demchuk I’ve been an Allstate agent for 6 years. My interests include photography and reading. I am an active member of the community part of the Leduc Chamber of Commerce Board of Directors for the past 5 years, a BNI member for 4 years and I was the recipient of the 2015 Community Hero Award for the province of Alberta. This wide range of experience has provided me with the knowledge needed to serve my customers with the best quality, care and advice. I’m a proud wife of 23 years and mother to two children. I am also pleased to call Leduc home.